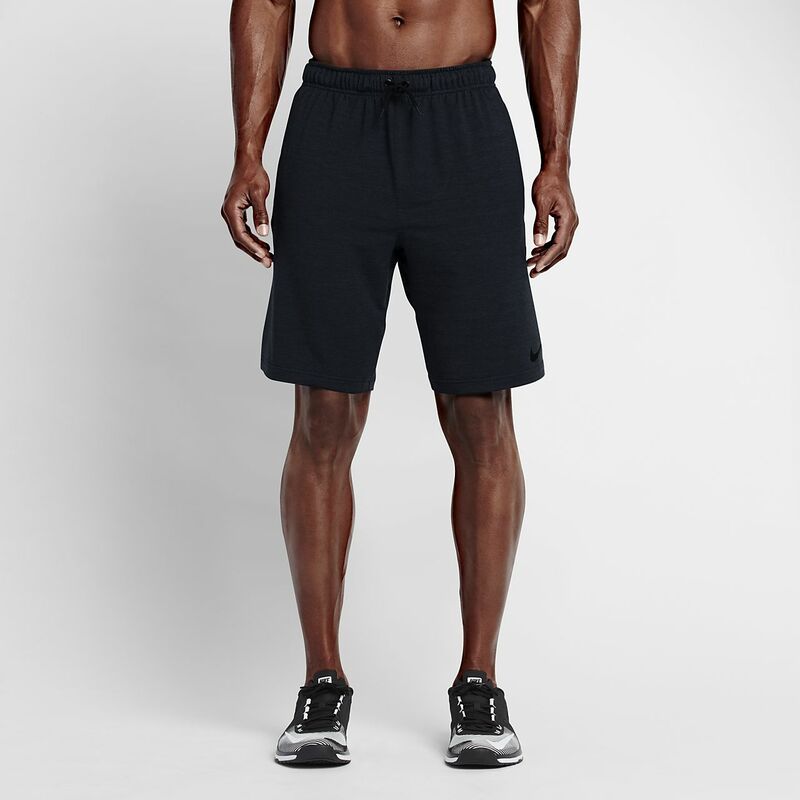 The Nike Dri-FIT Men's Fleece Training Shorts are made with Dri-FIT fleece fabric that feels smooth against the skin for warmth and comfort during outdoor workouts, and an inside leg panel allows for natural range of motion. The Nike Dri-FIT Men&apos;s Fleece Training Shorts are made with Dri-FIT fleece fabric that feels smooth against the skin for warmth and comfort during outdoor workouts, and an inside leg panel allows for natural range of motion. Fabric: Body: 51% rayon/43% polyester/6% elastane. Pocket bags: 100% polyester.